This lab is developed to provide the research facilities to the students for their research/project work. This lab will have major equipments/instruments like UV-VIS spectrophotometer, Gas chromatograph, Rotary Evaporator, Radiometer, BOD and COD etc. to analyze the wastewater/black liquor/industrial effluents characteristics and other chemical analysis. Presently lab has computational facility for data analysis. 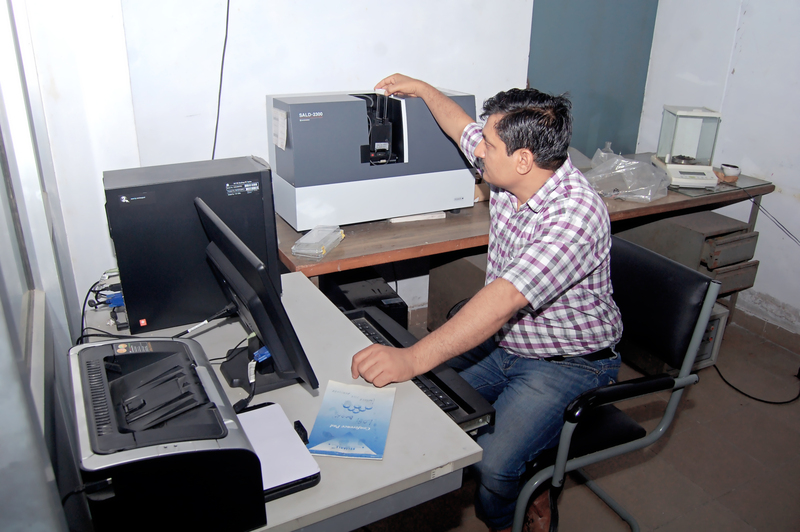 Recently particle size analyzer and metal ion detector has also been procured.This laboratory will support to carry out any research work specially related with environment and will be used as inter-disciplinary lab.